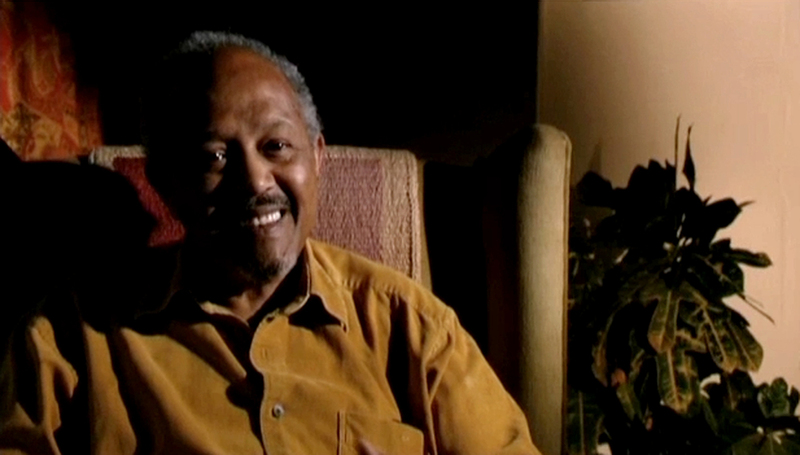 Directed by Horace Ové and edited by Peter Stern, DREAM TO CHANGE THE WORLD draws on the multicultural history of Trinidad and its diaspora to tell the story of John La Rose: labour activist, publisher, and poet. Through music and the arts of carnival, steelpan and calypso La Rose leads the viewer through the intrinsic links between the arts and social transformation. John La Rose talks about the traditions of Poetry in the Caribbean which lead to Reggae poetry and Dub Poetry. John La Rose talks about the film "Reggae" directed by Horace Ové, with live concert clips from Toots and the Maytals and Desmond Dekker. John La Rose talks about studying the literature of the Caribbean, with books by Eric Williams, J.J.Thomas and Arthur Lewis as part of the movement towards independence, along side the trade unions and the steelband movement in Trinidad. John La Rose talks about the language of the Calypso. John La Rose talks about the Caribbean migration to England and how the migrating peoples were cultural bearers, bringing with them the culture of the Caribbean. John La Rose talks about the independence movement in the Caribbean. including a speech from Tubal Uriah Butler. John La Rose talks about the Independence from the British with the acceptance speech of Eric Williams, the first Prime Minister of Independent Trinidad & Tobago.